The season for shakes, protein drinks, and smoothies is here. Refueling within an hour after a great workout is essential. Taking in the right kind of nutrients is important for Staying Healthy. 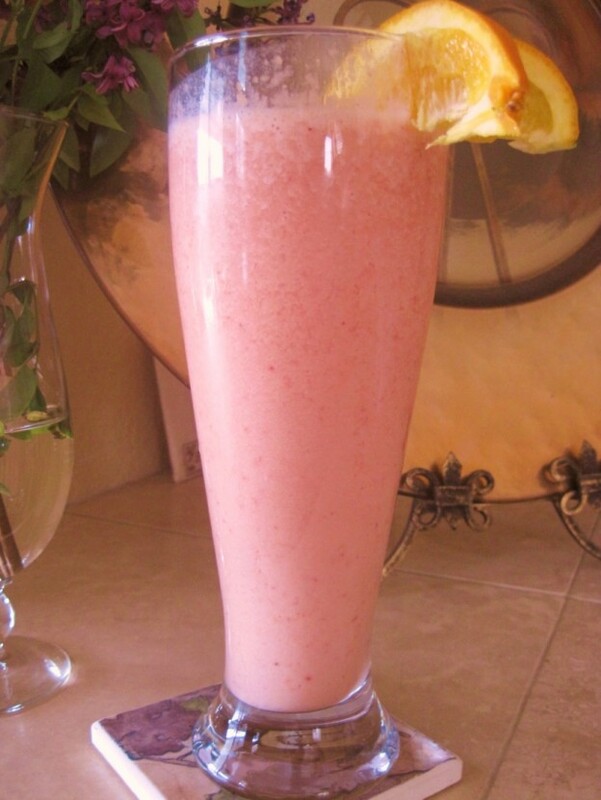 You can blend this fabulous shake in less than 10 minutes. Just like your workout feeds positive endorphins and increases a “feel good” mental state, knowing that you are fueling your body with beneficial healthy nutrients will keep that feeling going. Also, the beautiful thing about making your own protein shake is that you can be creative with the ingredients. Change up the flavors by using different fruits, veggies, and protein powders.